Large commercial trucks can be up to 75 feet long, and weigh between 10,000 and 80,000 pounds. Because of the weight and size of commercial vehicles as compared to passenger cars, collisions involving the two often result in very serious and all too often fatal injuries. 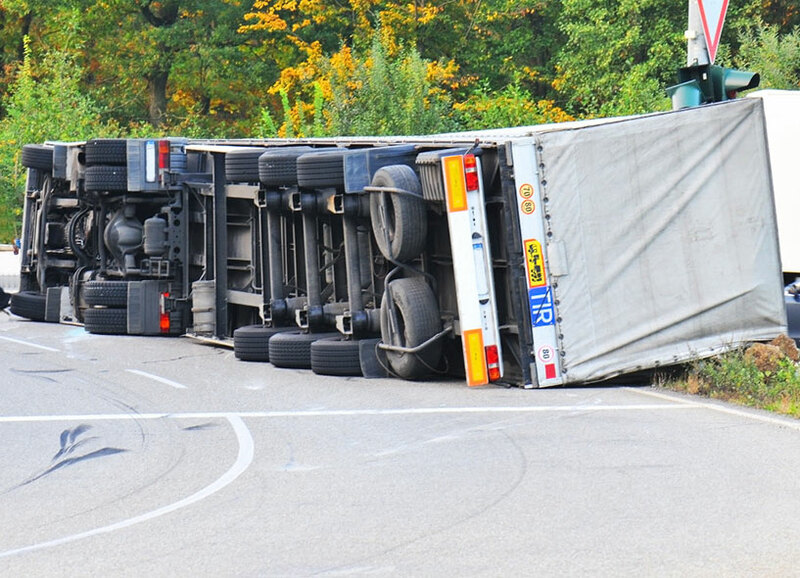 Truck accident lawyer Warnock MacKinlay Law has successfully represented many clients involved in horrific accidents. According to the U.S. Department of Transportation, 500,000 trucking accidents occur in the country each year, and 5,000 result in fatalities. One out of every eight traffic fatalities in the U.S. involves a collision with a truck, and in tractor-trailer accidents, 98 percent of those killed were traveling in passenger vehicles. Truck drivers and trucking companies have a legal responsibility to practice safe driving techniques, make sure their trucks are well maintained, and obey the rules of the road, but drivers of smaller vehicles and passenger cars should drive defensively at all times, especially when trucks are present. Nathaniel B. Preston (“Nate”) helps people injured in car accidents get the compensation they deserve. Your initial case evaluation is absolutely free and you don’t have to pay a dime unless Nate recovers money for you first. If you or a friend has been injured in an automobile crash in Phoenix, Glendale, Mesa, and Scottsdale, please contact Nate today to set up your free initial case evaluation by filling out the online form or by calling 602-833-4735.